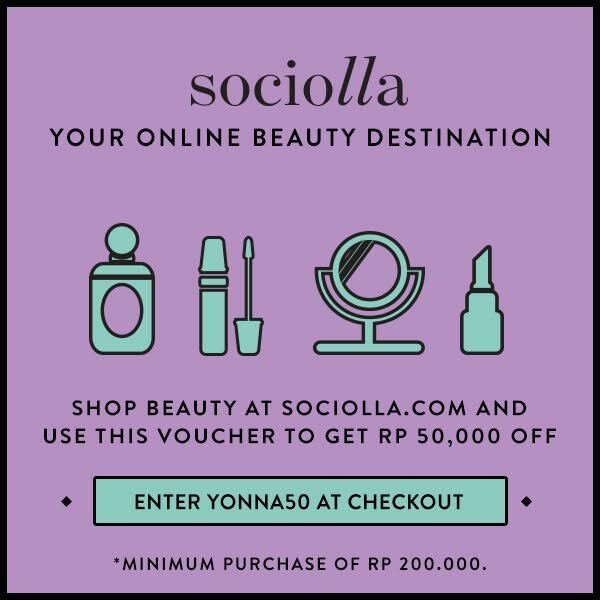 Hello there all wonderful makeup addicts! If some of you are looking for a bronzer which can give you natural finish… or for natural contouring, then I'm gonna inform you one. Here is my new fave makeup at the moment. 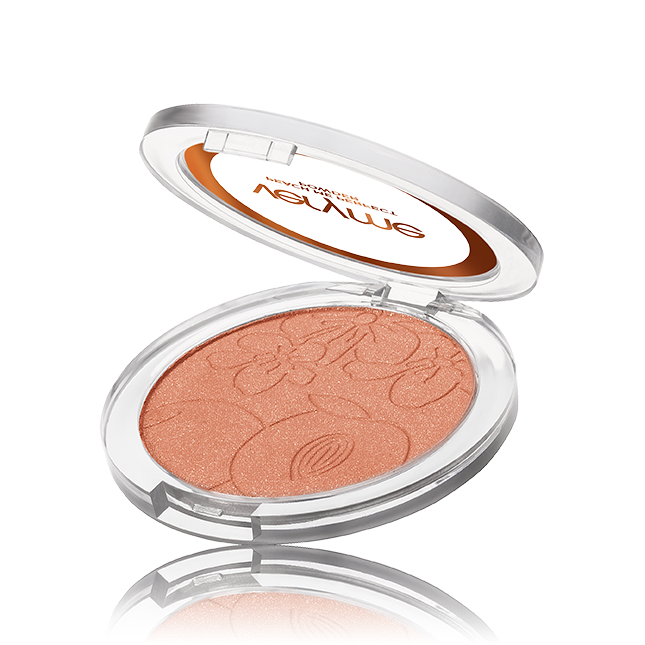 Very me Bronzer from Oriflame. You can see with your bare eyes that it is a shimmery product. But.. cha-chiiing…. abrakadabra.. once you apply it, all the shimmers are invisible. Guaranteed! Here's the video version for the review.. don't forget to subscribe to my youtube channel, wonderful people!